Their love for the underground goes back to year 2000, when they were heavily influenced by the Chicago House music scene. 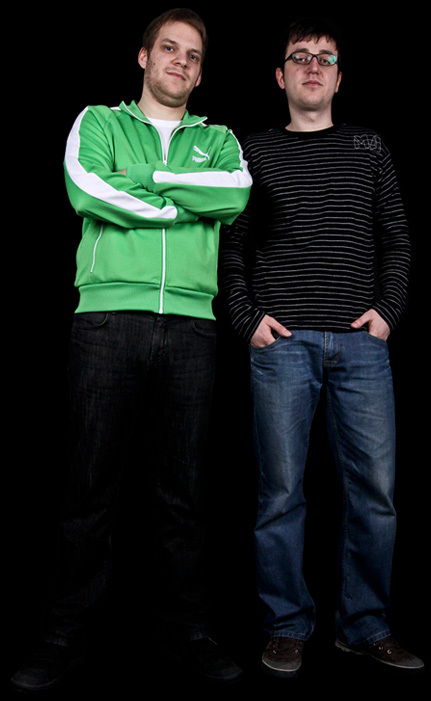 A few years later they start DJing and since then play all across Slovenia and Croatia. They are also standard guests at the annual Headmovin Delta Fest in Croatia, where they play with some of the finest names in Underground House music, such as The Sound Diggers, Soul de Marin, etc. Their free time is dedicated to music production, so they spend the free weekends in their studio. In 2012 they release their first EP on Cabbie Hat Recordings from Miami, USA.